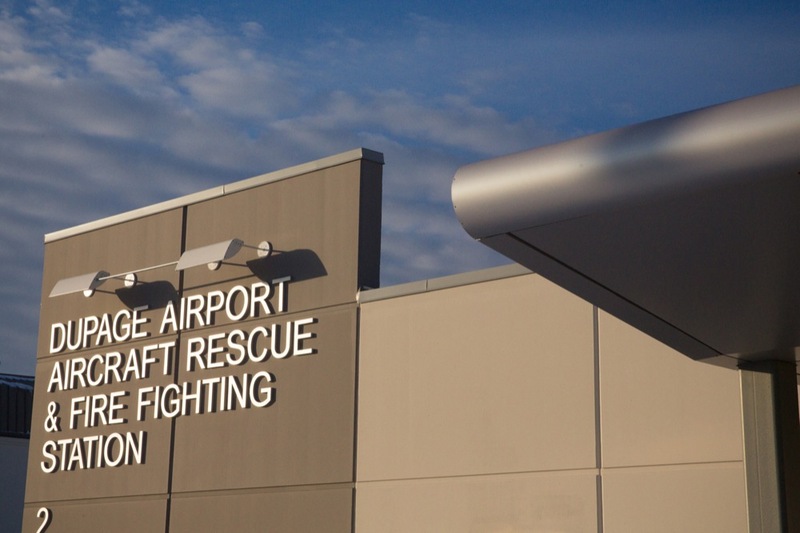 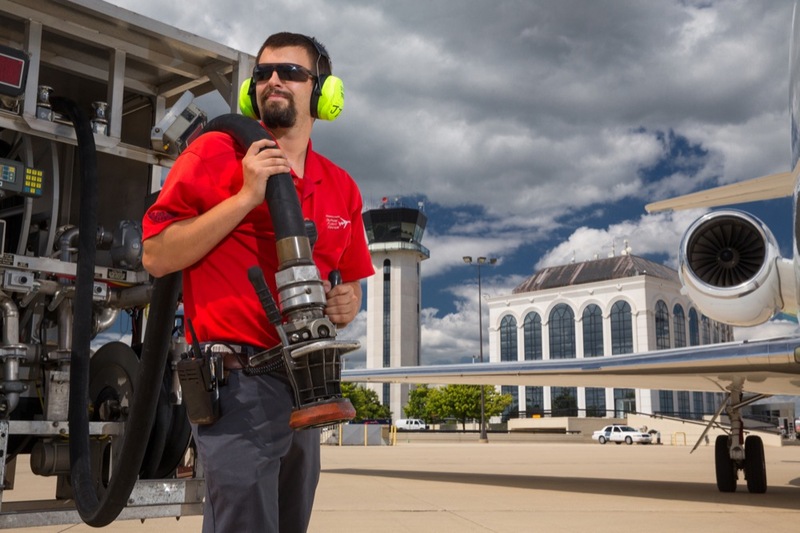 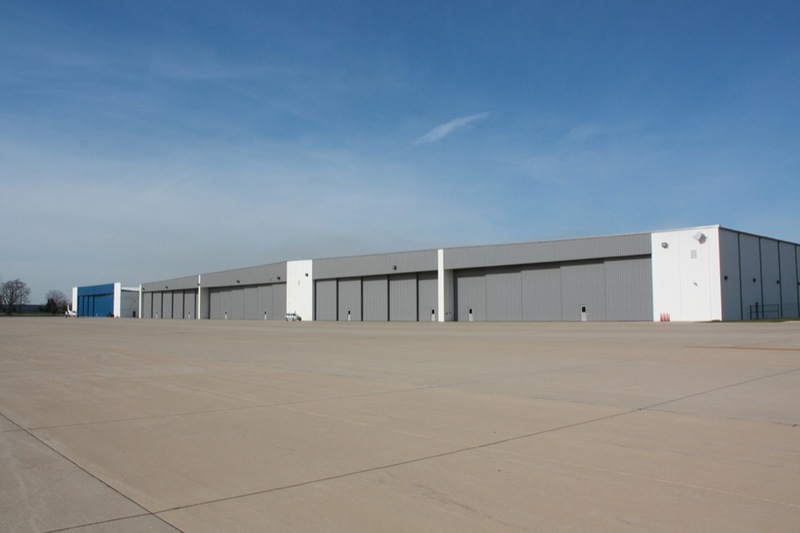 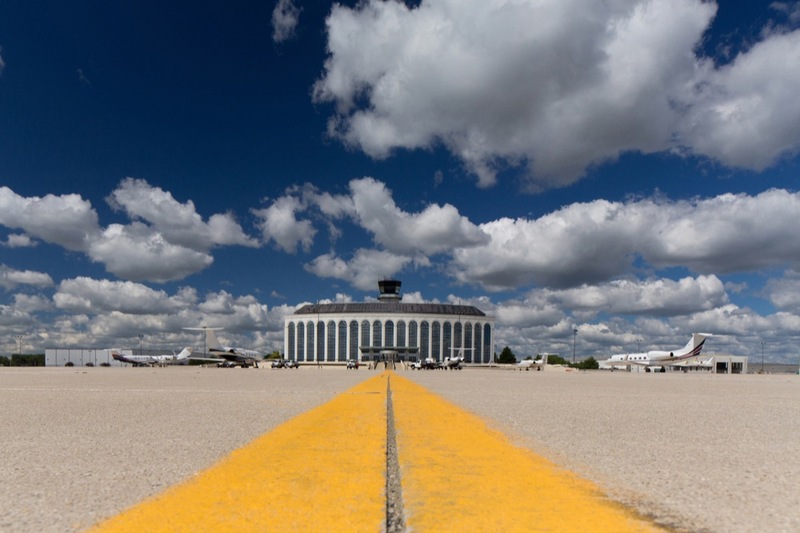 DuPage Airport will kick off a $11.4 million capital improvement project to widen and rehabilitate its primary runway, allowing for enhanced operational capability for large business jets, the Airport Authority has announced. 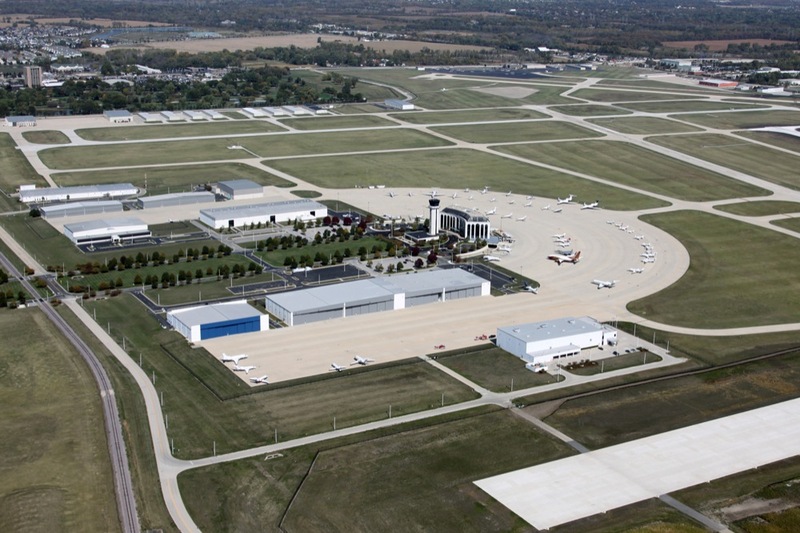 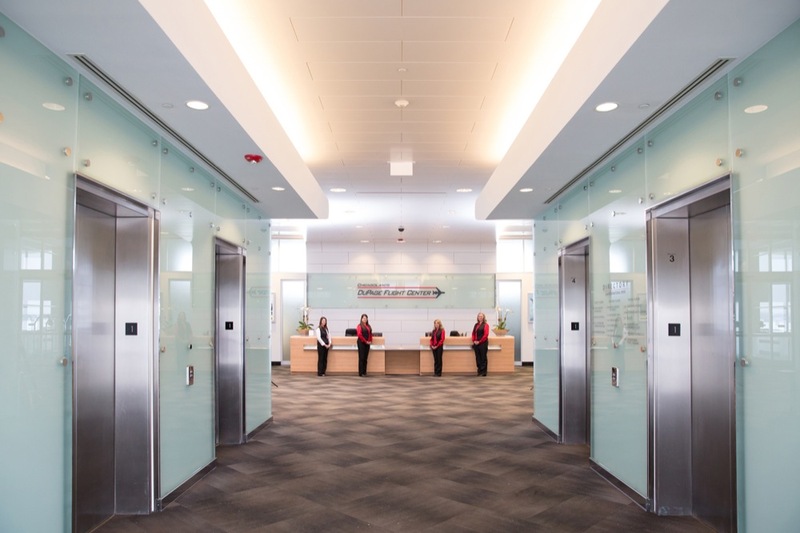 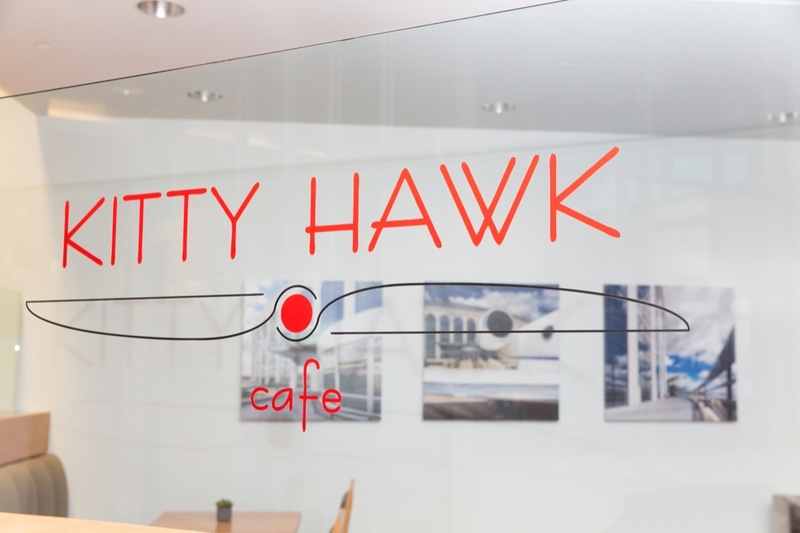 DuPage County taxpayers can toast to more than just a new year this month with The DuPage Airport Authority’s announcement that it has abated its 2013 tax levy by $500,000, bringing the total abatement since 2010 to $2.5 million. 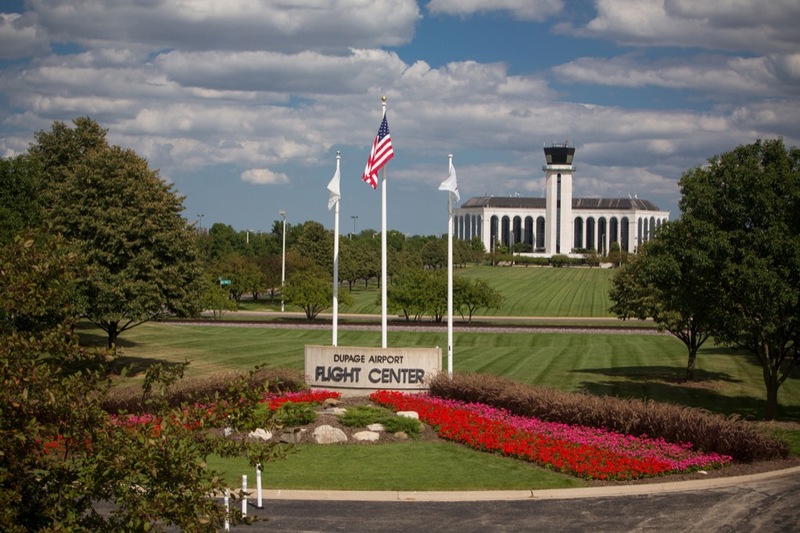 After a lengthy five year process to obtain FAA approvals, DuPage Airport has begun construction to extend its second longest runway. 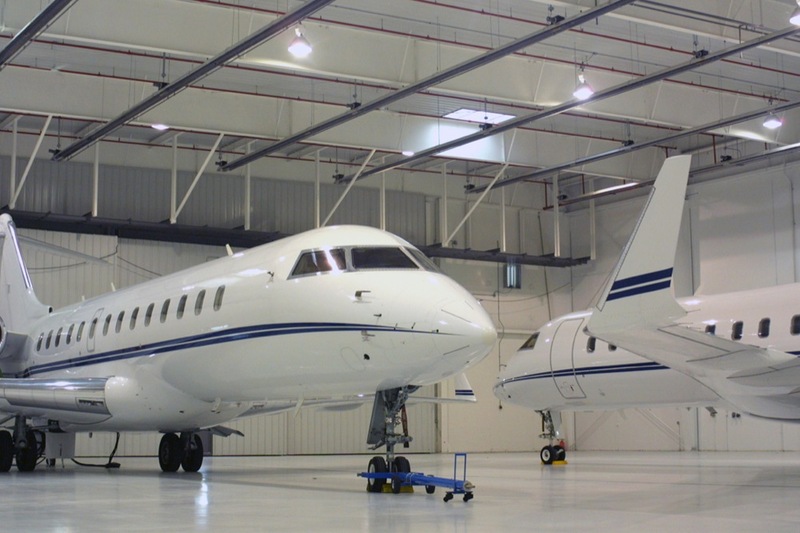 The project is expected to take four months and will strengthen the capabilities of a leading general aviation facility that serves corporate flight departments and national security operations.